The holidays are coming, and what better way to treat your gardener friends than by giving them the gift of new garden ideas to dream about? A new gardening book is most welcome during the winter months, when you can escape into plans and inspiration for what you will plant, create, and harvest next year. Here are some of our favorite new gardening books from the past year, featuring all sorts of different gardening techniques. From miniature gardens to floral design to foodscaping, there’s sure to be something that appeals to everyone on your list. Is there anything better than the gift of a garden tour? 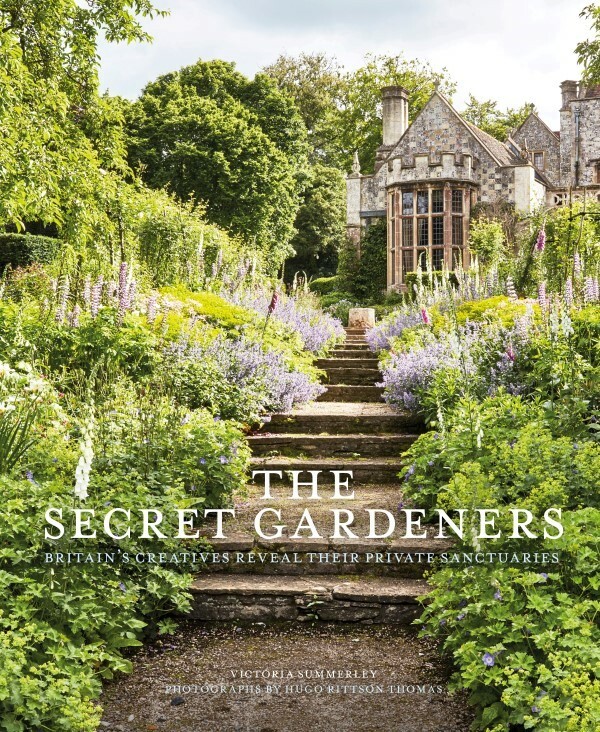 The Secret Gardeners allows the reader to take a virtual tour of twenty-five resplendent gardens, all while sitting at home ignoring the winter weather outside. Hugo Rittson-Thomas’s amazing, full-color photographs make you feel as if you have full access to some of the most luxurious celebrity gardens in the world, including those belonging to Sting, Andrew Lloyd Webber, and Sharon and Ozzy Osbourne, to name a few. Victoria Summerley’s commentary and interviews give us a great insight into the private worlds and distinct gardening styles of the celebrities in the book. You can find more about the book here. Looking for a gift for the photographer hobbyist in your life? 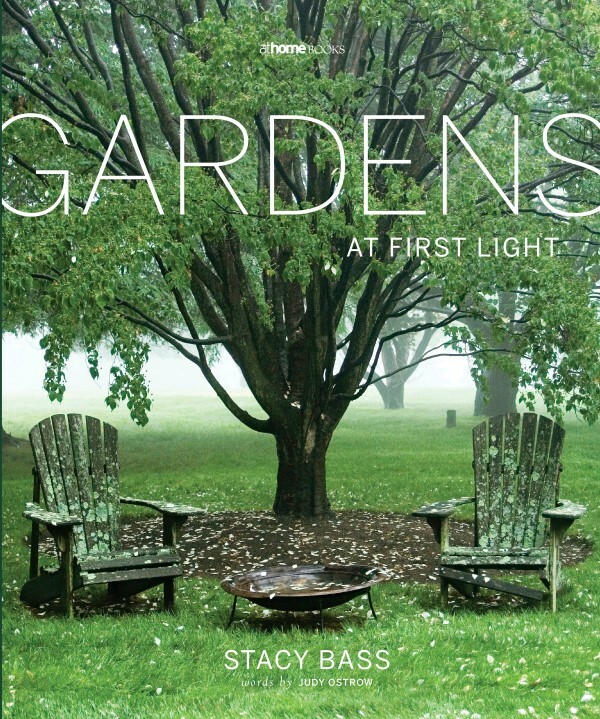 Stacy Bass’s second book of garden photography, Gardens at First Light, is a gorgeous collection of beautifully shot inspirational gardens. Whether you are looking for garden design ideas or tips for photographing the garden like a pro, this book has both. See a few of Stacy’s photography tips from the book here. I met Michelle from Gardenista in 2016 when she was putting the final touches on this book. She did a talk on storytelling and used some examples from the pre-published pages to show the process her team goes through to craft the words and images that bring you along on the journey of exploration and creativity in the garden. The designs in the book are top notch, and the stories make it a delightful tour of twelve gorgeously photographed gardens. 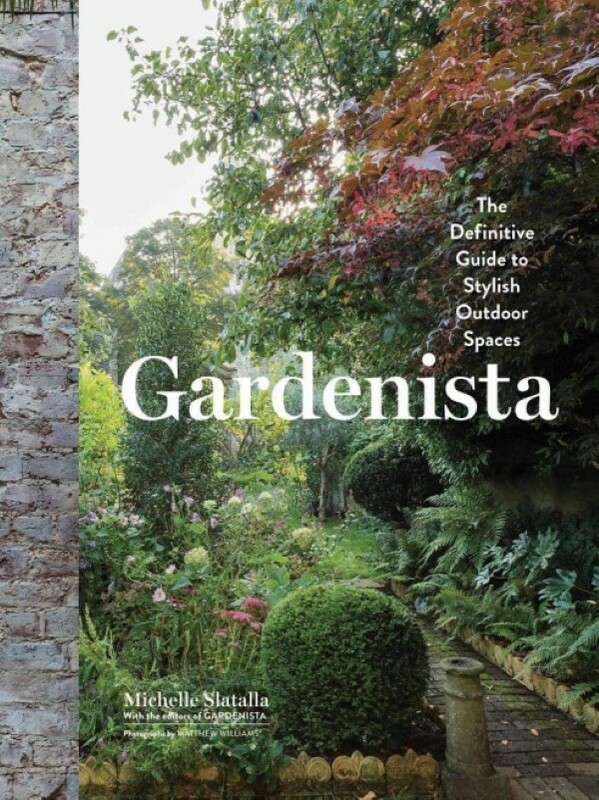 This book contains great ideas for making any outdoor space—whether it’s a yoga studio or a chicken coop–more pleasant and welcoming with advice from landscape professionals that take into account different climates and needs. Gardenista also offers up a bunch of great DIY projects, color palette suggestions, and design tips. 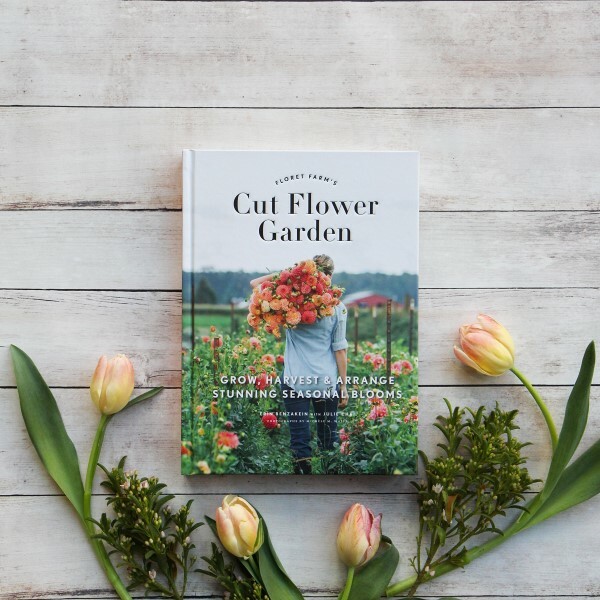 For the flower gardener on your list, this book from the talented Erin Benzakein of Floret Flowers is the ultimate guide to growing a cut flower garden. In Floret Farm’s Cut Flower Garden, you’ll find tips for growing a cutting garden, how to properly harvest flowers, and a ton of great ideas and guidance for creating outstanding floral displays. Even if it weren’t chock full of essential information, the gorgeous photography alone would make this book a great gift! A book like this, full of inspiration and gorgeous images of flowers in full bloom, would be a perfect holiday gift because you can escape into its pages and feel as if you’re walking through a spring garden, even if it’s snowing outside. 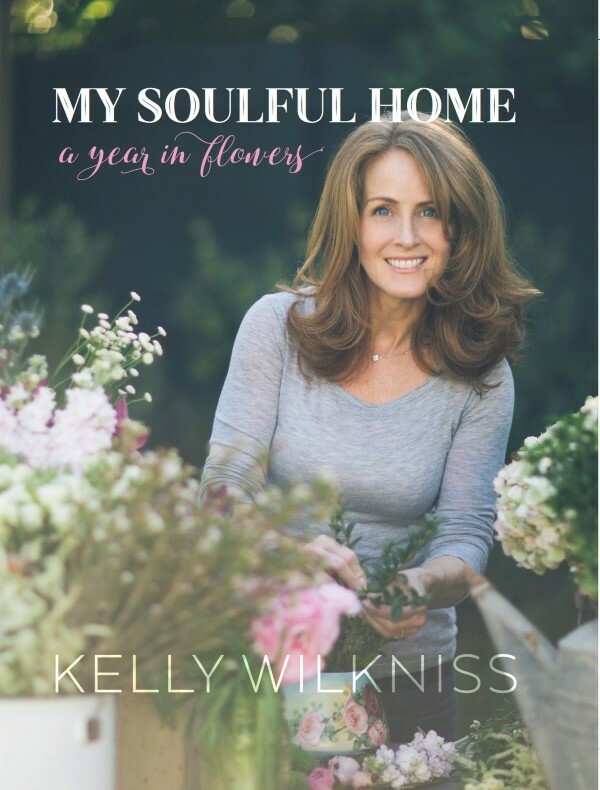 We love Kelly Wilkniss’s beautiful book on floral design. My Soulful Home contains tips on how to grow and harvest cutting flowers along with twelve floral design tutorials, one for each month of the year. Kelly is a natural storyteller and her personality shines through, making her book a joy to read as well as a practical guide. Her tutorials are constructed so that you can follow them exactly and come out with a replica of her designs, or use them as a jumping off point to find inspiration and advice and then add your own twist. This book would be equally appealing to someone who already has a flair for floral design or a complete beginner who would like to learn. You may have seen Brie Arthur’s post on edible edges in the garden earlier this year. 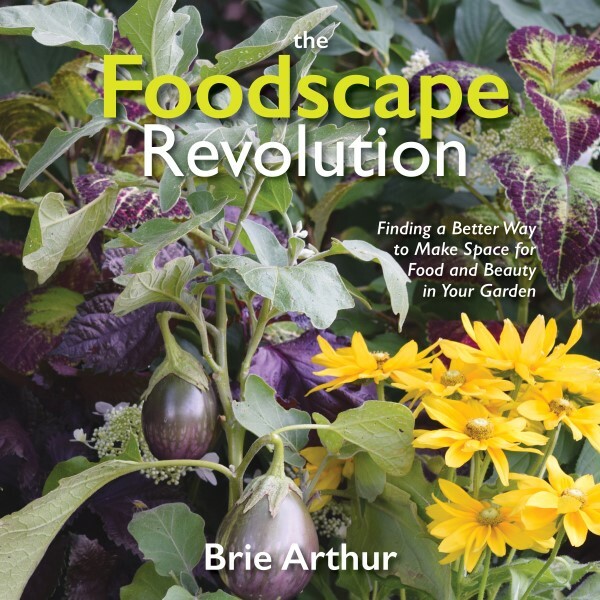 Her book, The Foodscape Revolution, is filled to the brim with more creative ways of integrating edible plants into a decorative landscape. Brie believes in taking un-or-under-used space in the garden and turning it into a means for food production, while maintaining (and often enhancing!) the beauty of the garden. This book is perfect for those who want increased biodiversity, sustainability, and aesthetic appeal in their garden all at once. 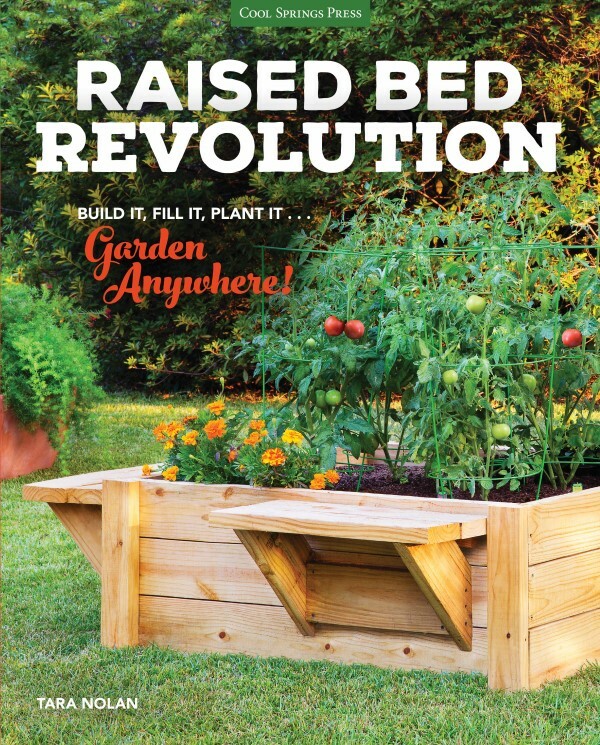 Tara Nolan has put together everything you’ll ever need to know about raised bed gardening. Raised Bed Revolution contains a ton of information on why raised bed gardening is beneficial, instructions on how to build your own raised beds and rooftop gardens, ideas for various materials you can use, and step-by-step instructions for creative raised bed projects like this upcycled suitcase planter. This would make a great gift for an avid gardener without a lot of space! Stonescaping is the art of integrating rocks and gravel into a garden to create decorative and practical elements. 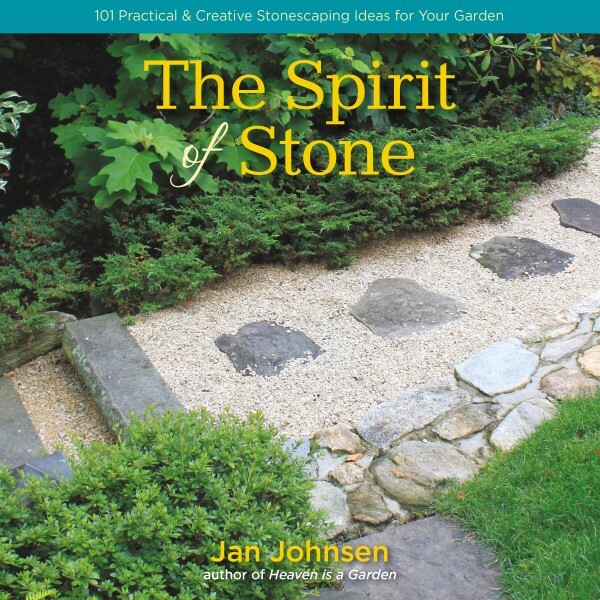 The Spirit of Stone is a beautifully photographed guide with step-by-step instructions on creating stone features in your garden, including rock gardens, walls, dry streams, stone walks, and more. The book also explores how stonescaping can increase sustainability and how to pair plants with stone features. 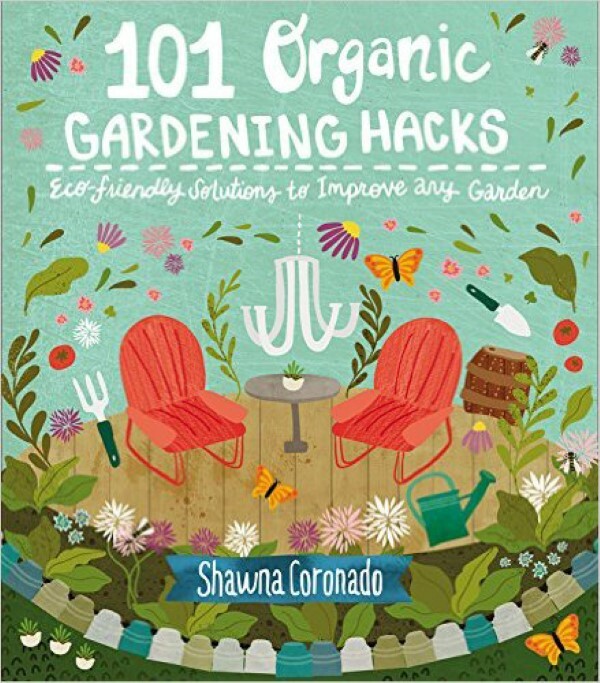 The 101 tips and tricks in Shawna Coronado’s book will help to simplify everyday tasks in the garden, and the best part is, each hack is completely organic and environmentally friendly. Shawna shared her tips from 101 Organic Gardening Hacks on how to create a no-till garden and intensive planting on Garden Therapy earlier this year, so head over to those posts for a taste of what her book is like. We think it would make the perfect gift for any gardener that could use some handy hacks to make things easier (so, any gardener at all). Do you have a miniature gardening fanatic in your life? If so, this is the book for her! If you don’t already know Janit Calvo from the marvelous miniature projects she’s shared on Garden Therapy, she is the ultimate mini gardening expert and her tiny creations magically transport you to another world. 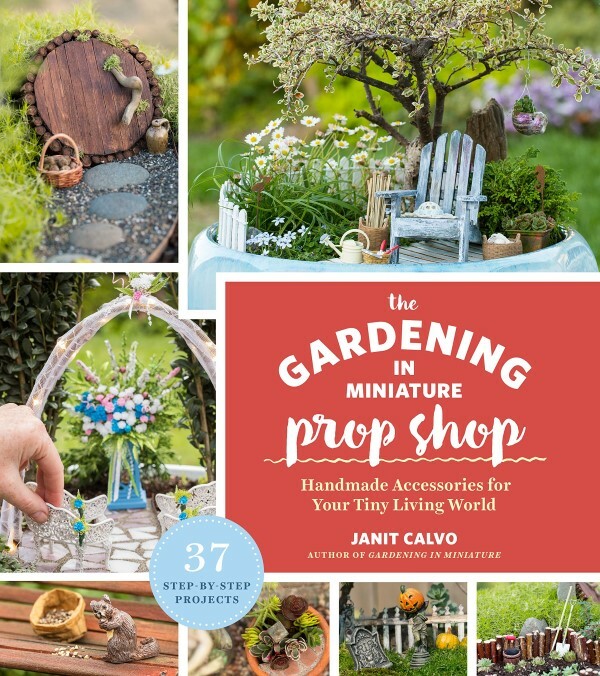 The Gardening in Miniature Prop Shop contains thirty-seven DIY tutorials for making your own miniature garden accessories for themed gardens, such as a tiny Japanese garden, a mini adventure island, and lots more. For a sneak peek at Janit’s new book, see this post. Another great pick for the fairy gardener or folklore lover on your list. Carolyn Turgeon’s ultimate guide to all things fairy contains crafty projects like how to make your own fairy garden furniture, how to put together a midsummer party fit for a fairy queen, and more. Throughout the book’s lushly illustrated pages (you will find some gorgeous contemporary art as well as vintage prints of fairy-related art and illustration), there are fascinating tidbits of information on fairy lore and the role fairy stories have played in history and literature for hundreds of years. 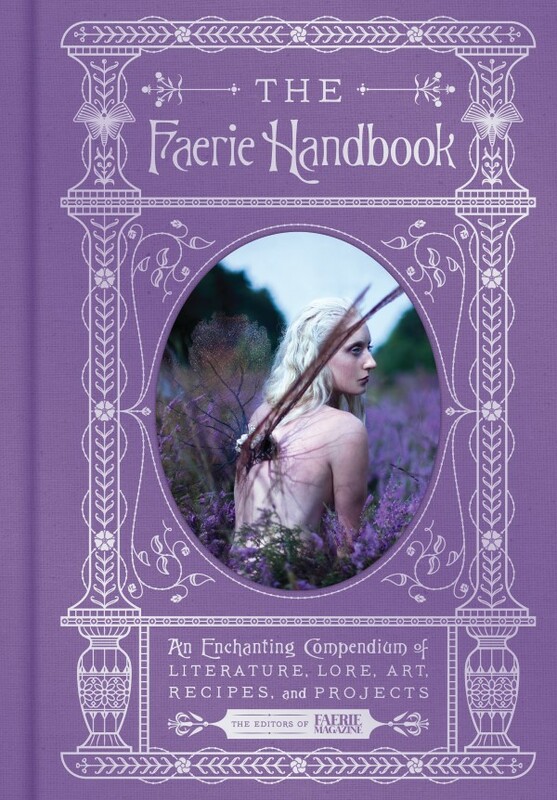 The Faerie Handbook is a fun read that’s sure to bring a smile! Of course, I’d be pleased as punch if you gifted my own book to someone on your list. Garden Made contains 192 pages of pure gardening joy in the form of more than forty crafty projects from and for the garden, divided up by season so you can easily find inspiration whatever time of year you pick up the book. You’ll find garden ideas and advice along with some of my all-time favorite projects, including how to plant a living fountain, DIY terrarium Christmas ornaments, seasonal wreaths, and lots more. Here are some more holiday gift ideas you might like! 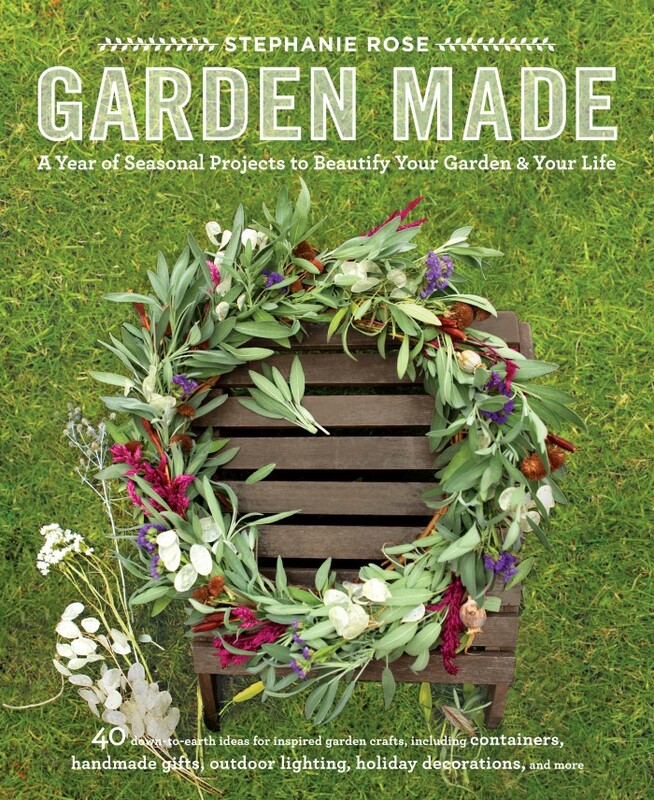 Stephanie – thank you so very much for including my book amongst these other fabulous garden books! I am thrilled and beyond flattered.